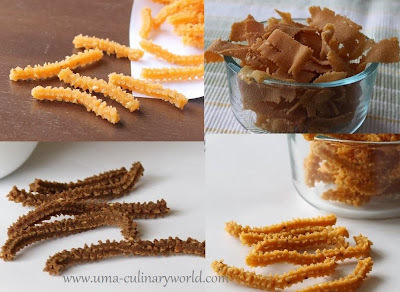 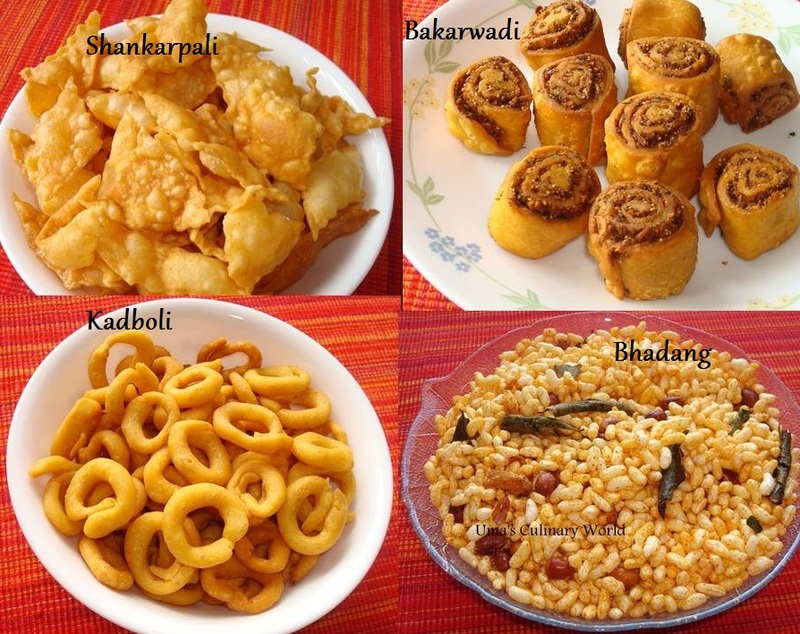 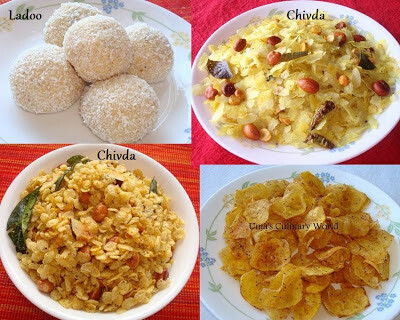 Since I started blogging, every year I try some new delicacies for Diwali. For now, here are some sweet and savory snacks posted over the last 3 years. I have one week to prep for this year's festivities and I'll keep you folks updated with this year's special treats. 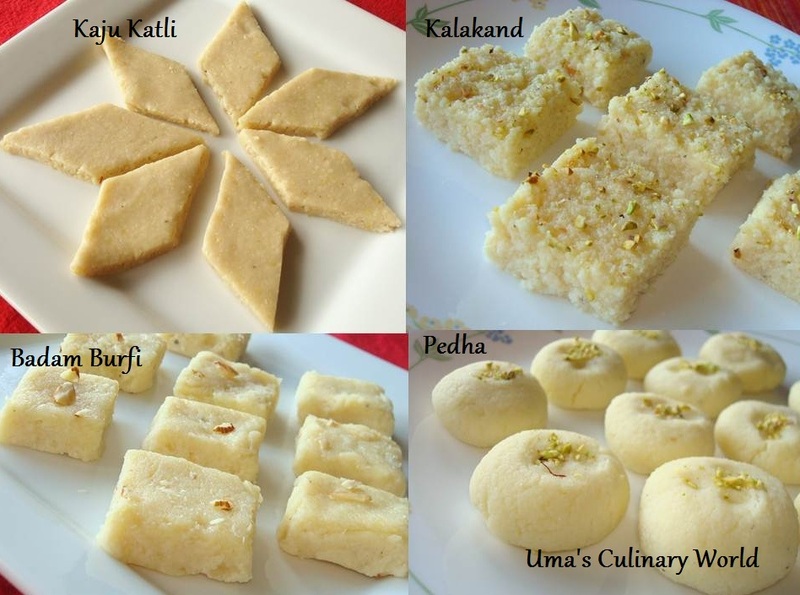 You have a wonderful collection dear,all mouthwatering sweets. 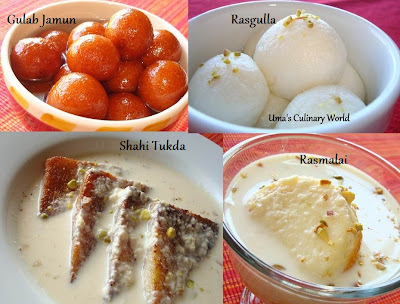 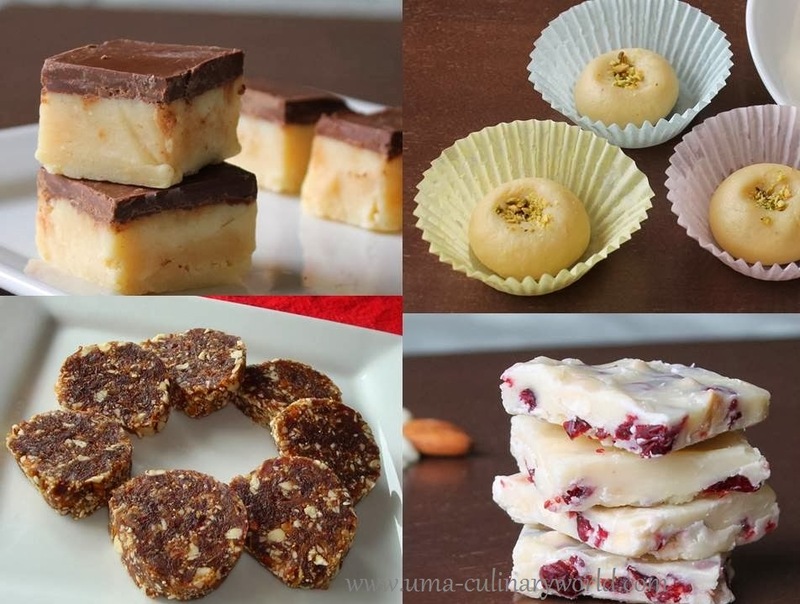 Superb collection with tempting recipes !! !